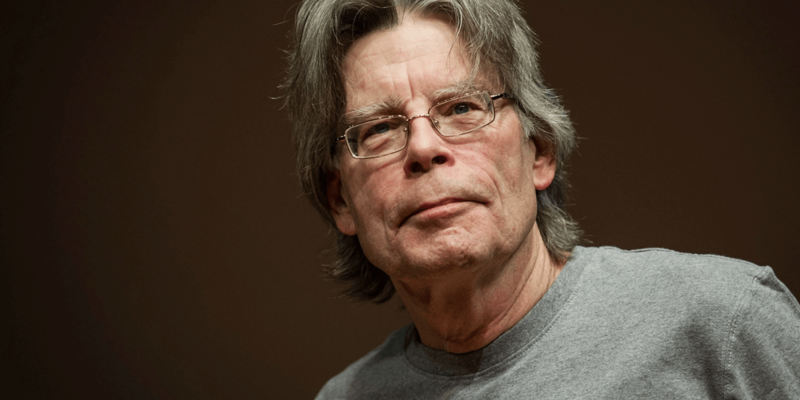 The Stephen King remake did not reign supreme during its opening weekend. 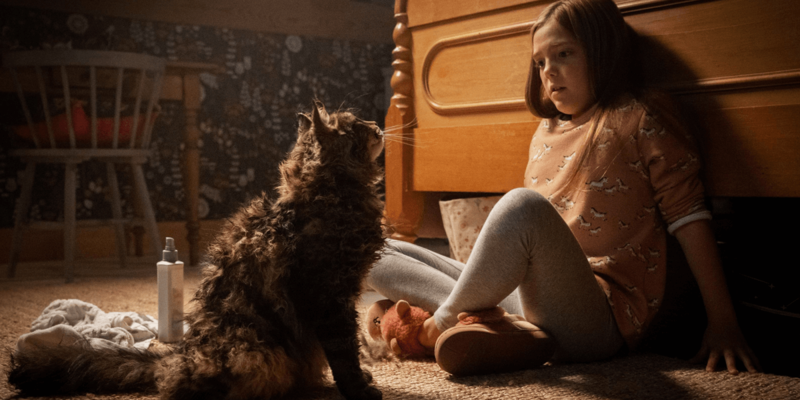 The remake of Stephen King's Pet Sematary did not quite capture its opening weekend with the same magic as It did, but it certainly made a decent run to claim the number two spot with a $25 million haul. The film was bested only by Shazam!, which brought in around $53.5 million in its own debut. 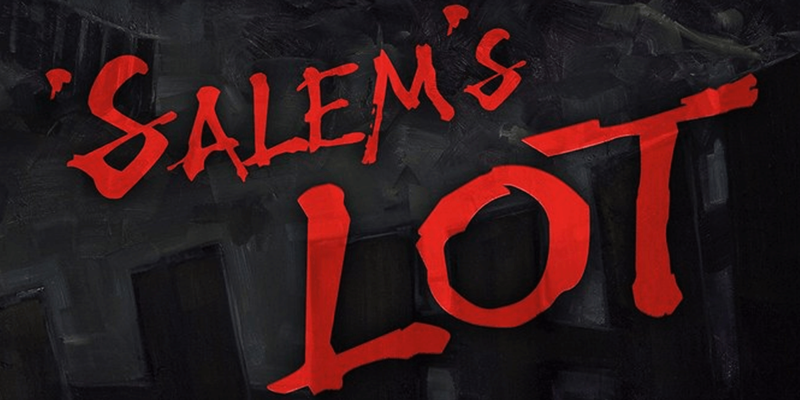 Overseas, the horror remake pulled in another $17.5 million, bring the global total to $42.5 million. 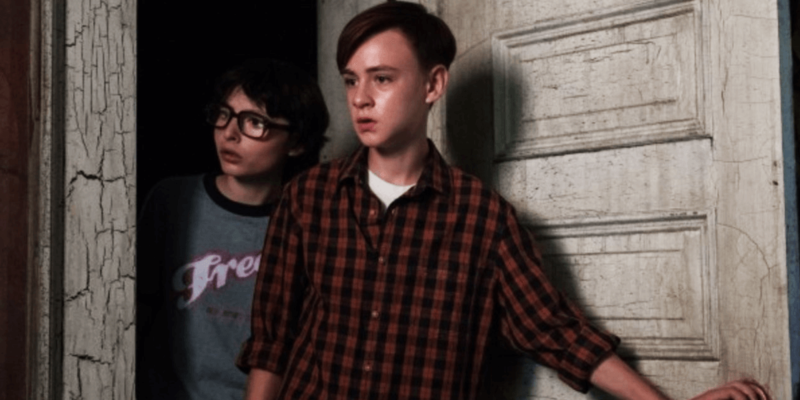 With a modest budget of $21 million, the film could definitely be considered successful without quite reaching the smash-hit status of other recent releases such as Stephen King's It and Jordan Peele's Us. Nonetheless, seeing a profitable movie is always a plus in this genre, but its comparatively-slow start certainly leads one to wonder if the recent Stephen King magic might be slowing down a tad. Only time will tell, but there is no doubt It: Chapter Two will make a definitive statement later this year, possibly even shattering the first film's massive $123.4 million opening weekend. 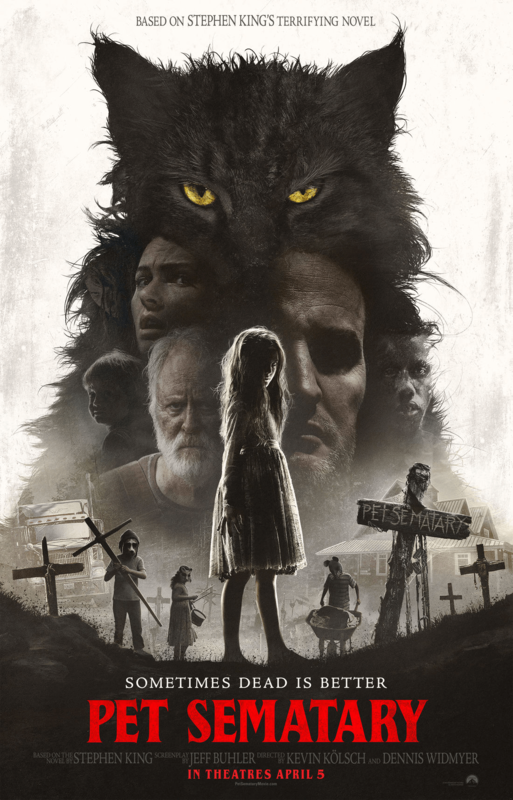 Pet Sematary is in theaters now after making its debut on April 5th, 2019. The film is directed by Kevin Kölsch and Dennis Widmyer for Paramount Pictures. The duo is known for directing other films such as Absence and Starry Eyes, as well as a few episodes of the Scream TV series. Be sure to keep your eyes peeled on Dead Entertainment for future news on Pet Sematary and other Stephen King works as a whole.